People are a difficult month for electric scooter startups. After learning that Lyft laid off dozens of its employees earlier this month in its scooter and bike division, Bird is the latest scooter gear to cut staff. The information reported Friday that the company had laid off about 5% of its employees, just over three dozen employees in total. A spokesperson for the start-up e-scooter told the Information that the layoffs had occurred as part of the company's "changing needs, geographic geographic demand and our annual process of 39; talent assessment ". that he has "changing geographical needs in manpower". 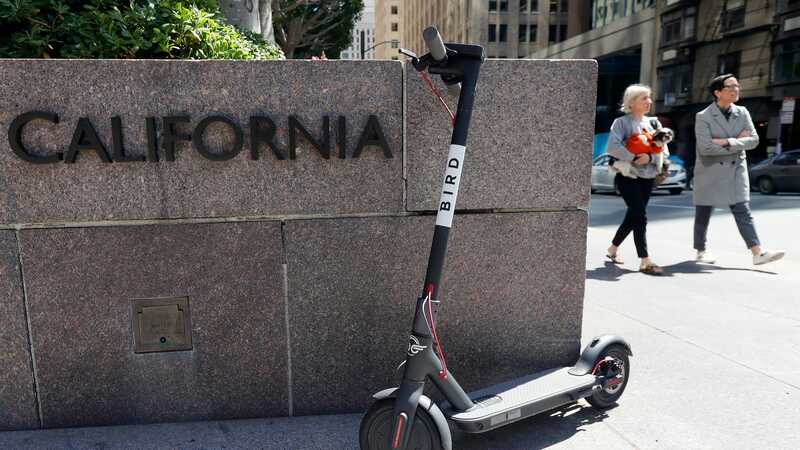 Bird, a major player in the ongoing takeover of electronic scooters in the city's streets around the world, saw its valuation double in two months to $ 2 billion, after two rounds of financing totaling $ 400 million. ;last summer. The Wall Street Journal, citing people familiar with the issue, reported in December that the company's ambitious goals, which included additional funding of several hundred million dollars, had been stalled after interest cooling. Still, Bird reportedly raised another $ 300 million in January. The news of layoffs comes as the company tightens and focuses more and more on "the unity economy," said CEO Travis VanderZanden, CEO of Bird. However, the site noted that the company currently had hundreds of vacancy lists, many of which were at its headquarters, Santa Monica. Earlier this month, Lyft's scooter and bike division had laid off about 50 employees, TechCrunch reported at the time. The layoffs, which represented only 1% of the company's workforce, would have affected staff in all departments and markets. A spokesman for the company told TechCrunch that the layoffs were part of "our performance management process."